International TCV is today a dream come true, taking Cape Verde to its 11th Island: its Diaspora. 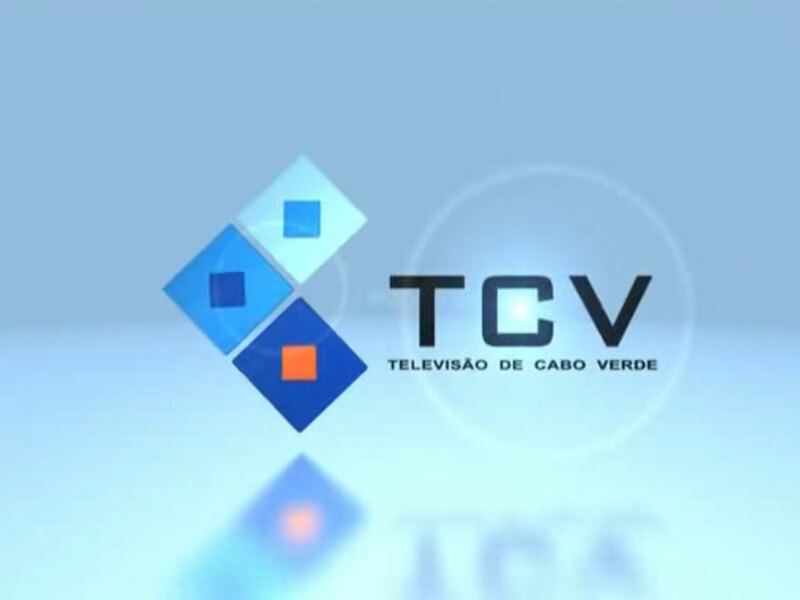 The aim of TCV is to bring to Cape Verdeans in the four corners of the world the facts, the news and the events that mark the political and social life as well as sports of the country. TCV intends to disseminate and promote the Capeverdean Culture, and wishes above all to contribute to the strengthening of the links between the earth - mother and communities around the world, promoting the country and Cape Verde brand in the world. The schedule of TCV's international channel is purely produced by TCV.